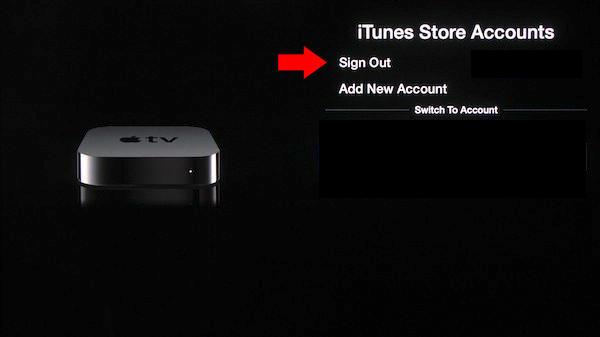 Some Apple TV users are experiencing issues finding their iTunes movie rental. 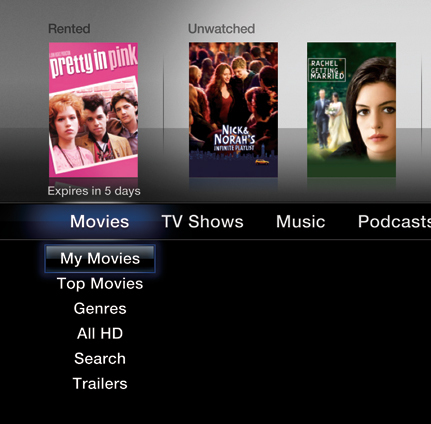 Upon opening the movie, iTunes will instruct the user to go to Downloads under Settings. But some users cannot see this option under settings.